Fresh off of the debut, QED is pleased to make available the 2013 line. In addition to three new polos, we are now offering two styles of trousers and shorts, a fleece pullover, a sweater and a button down shirt. 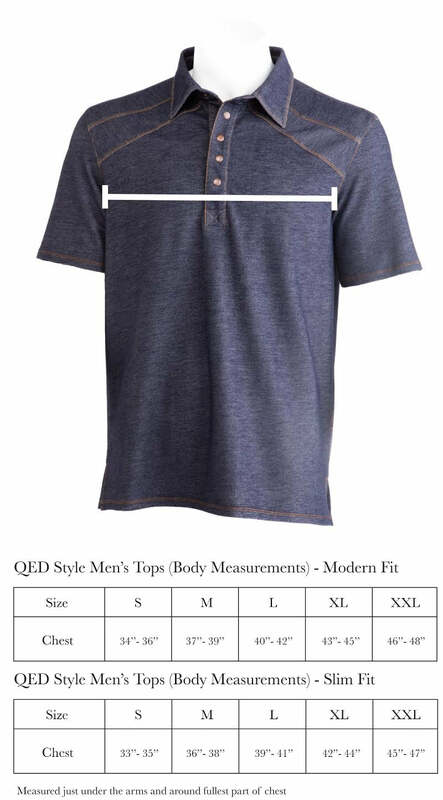 In 2012, QED introduced the Francis, Heber and Eureka Polos that offered style beyond the golf course. In 2013 we have rounded out the collection with updated designs and complimentary products.